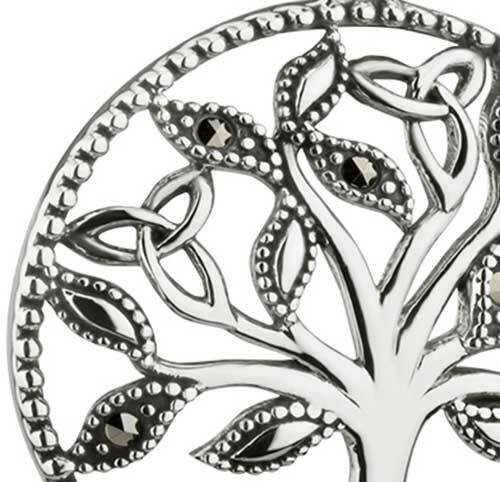 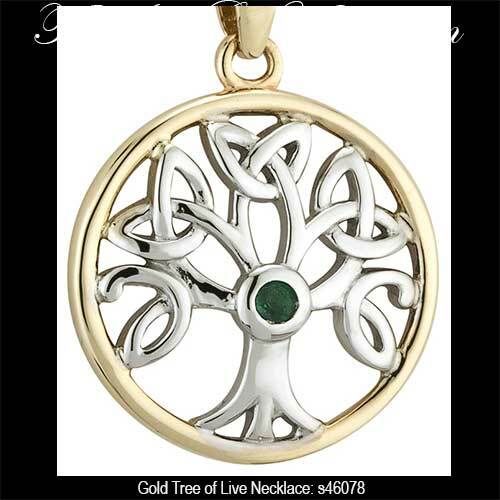 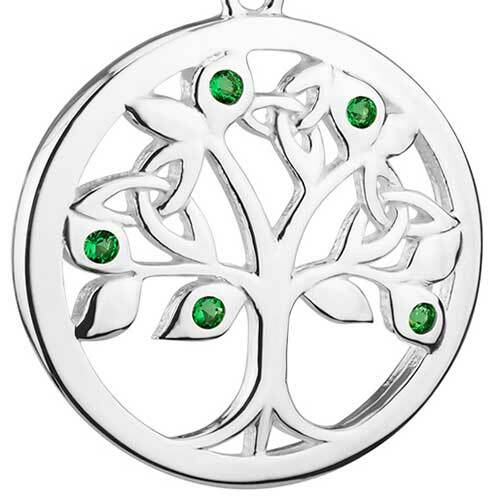 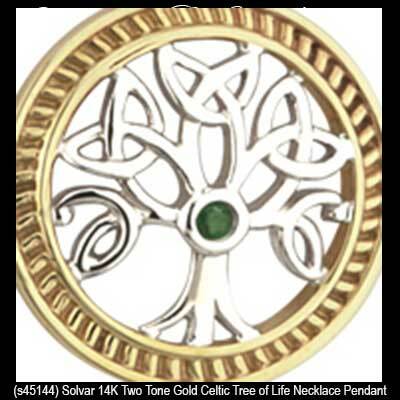 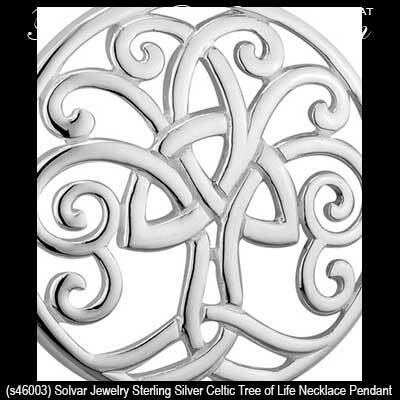 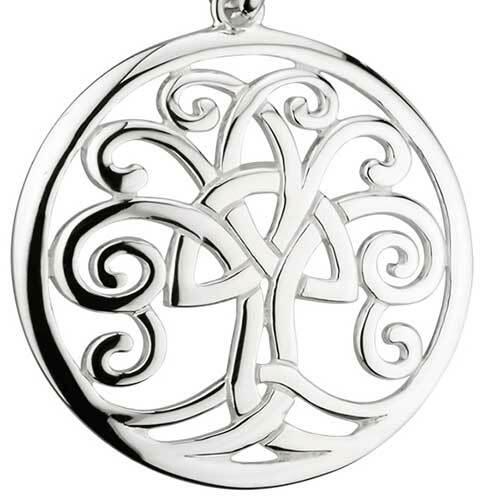 Tree of Life pendant represent the Celtic symbolism of life. 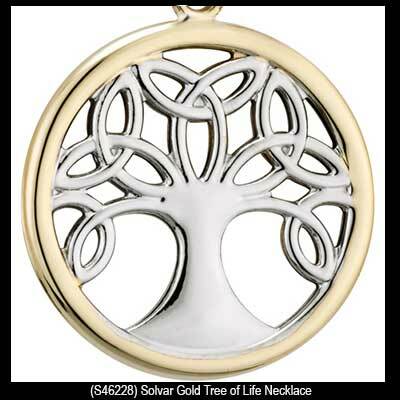 Select from Tree of Life necklaces that are made of gold or silver; you may also select from non-precious metals that include pewter or plated. 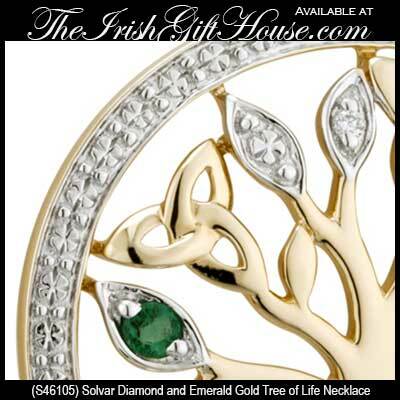 The Irish Gift House additionally features tree of life necklaces with diamonds and some with emeralds. 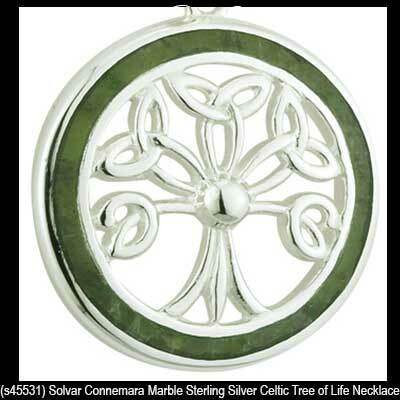 We also offer these Celtic pendants with semi precious stones that include Connemara marble and crystals. 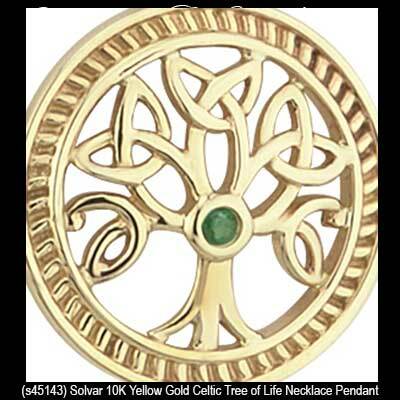 Once you have selected a Celtic pendant you may want to find a complimenting pair of Tree of Life earrings; they are available in varied metals with drop fasteners. 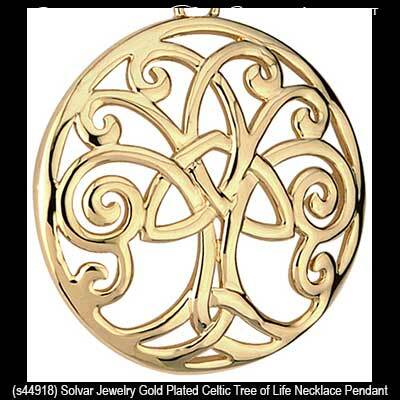 To further complete your ensemble please look to the Tree of Life bracelets and bangles and that way your wrist will not get jealous of your neck and ears. 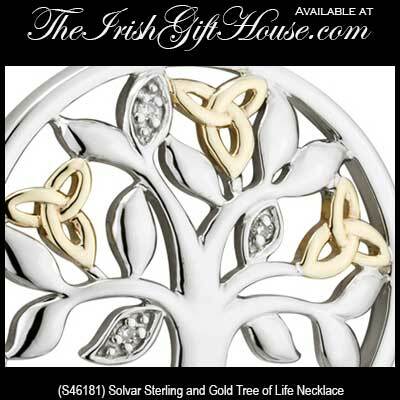 In case you didn't know The Irish Gift House also has an assortment of Tree of Life gifts that includes tankards and flasks. 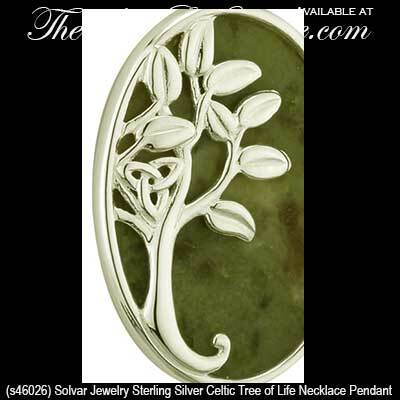 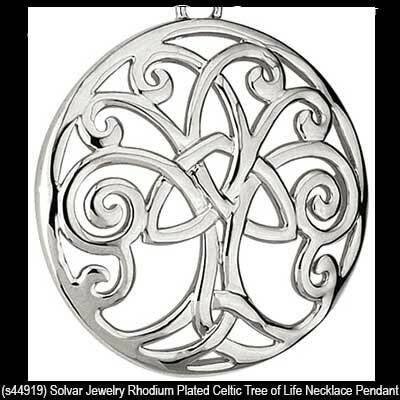 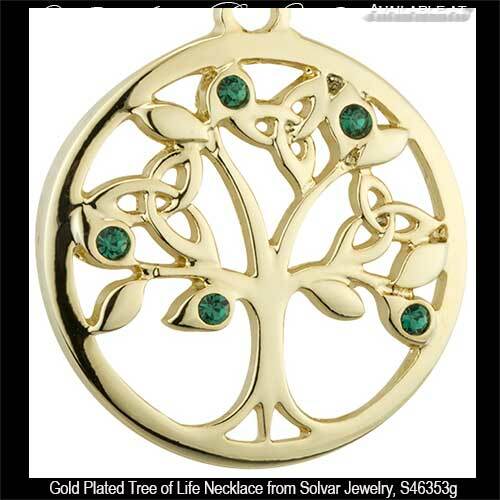 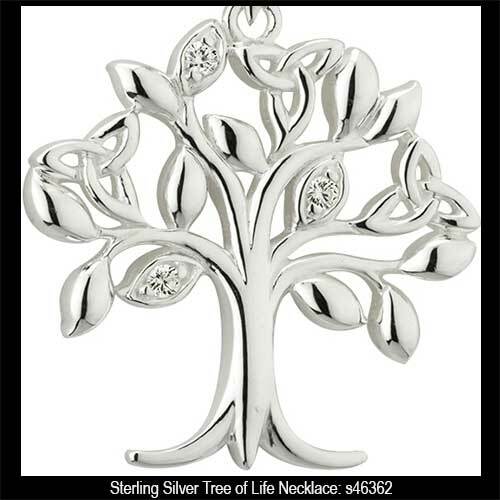 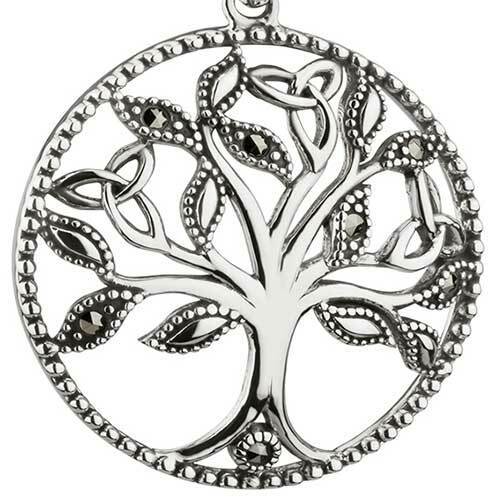 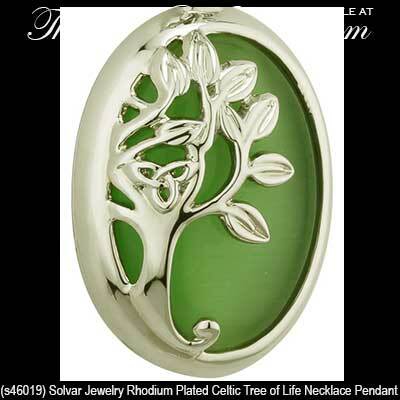 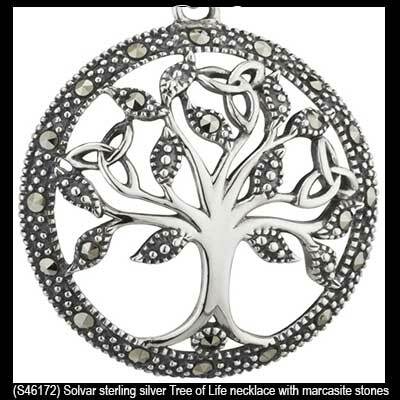 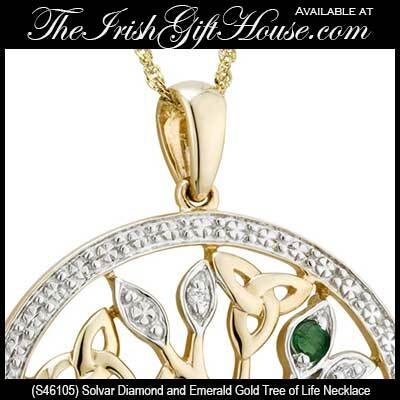 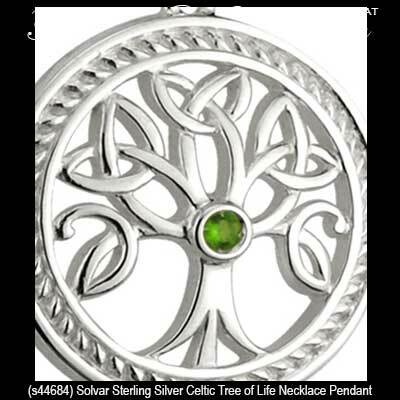 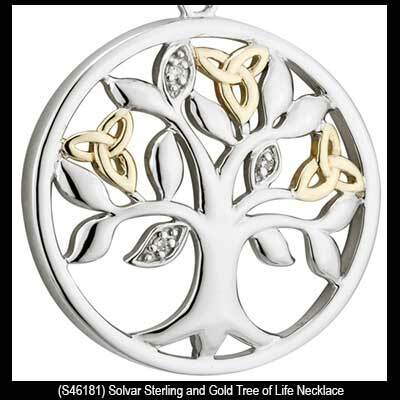 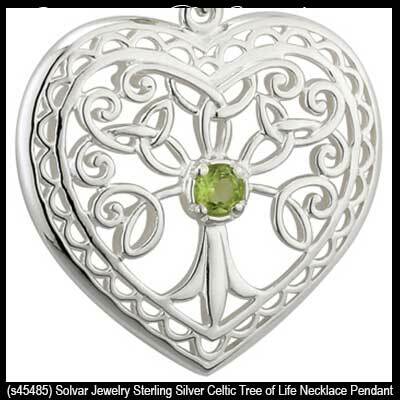 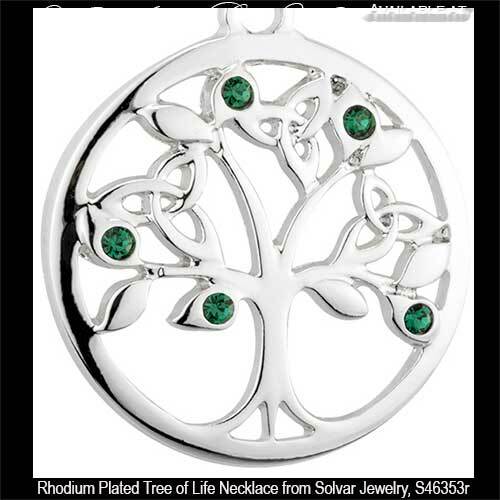 The Irish Gift House features Tree of Life necklaces that are made in Ireland by Solvar Jewelry.